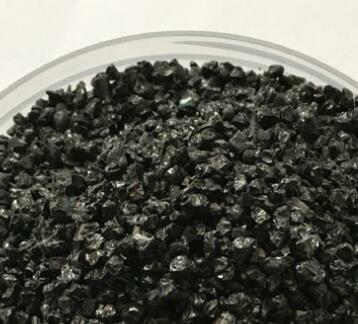 In the tourmaline raw ore, we usually divided into two kinds of:One is crystal tourmaline particles,and the other is irregular tourmaline particles. 1, convection: the flow of air, water, or the inhalation of air, will form convection. 2, temperature difference: not only warm, even if it is cooling, it can also exert power. The body covers the sun. 3, water: not only contact water, even the moisture in the air or sweat, all can function. 4, pressure: add to the pressure of gravity, water pressure, pressure and so on, only to be able to contact the pressure of the physical degree. 5, friction: vibration or rubbing rubbing can lead to a strong effect. When tourmaline and its living products contact the body, contact the body's moisture, body temperature, pressure, through the active body, can produce friction and convection. 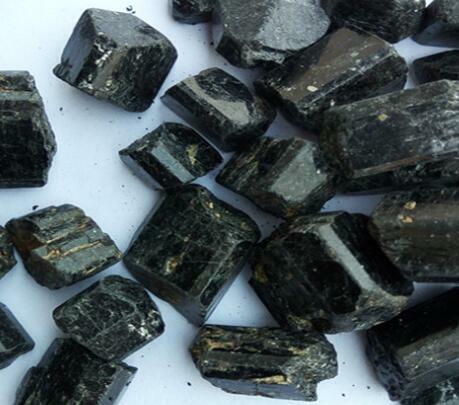 So when tourmaline comes into contact with the human body, it is the most effective. 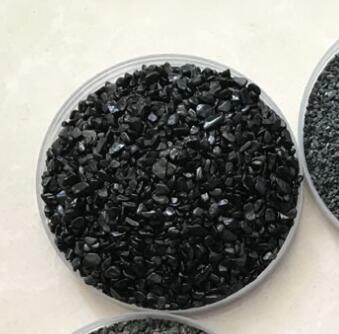 Irregular Tourmaline Block Compared with black crystal tourmaline:The irregular particle size of the stone is the largest difference in shape,In addition, the price is aslo has the different.